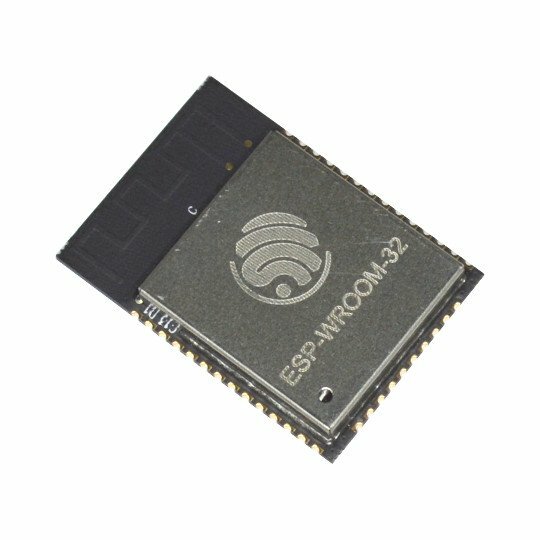 The ESP32-WROVER-KIT product is simply ESP-WROVER-KIT. 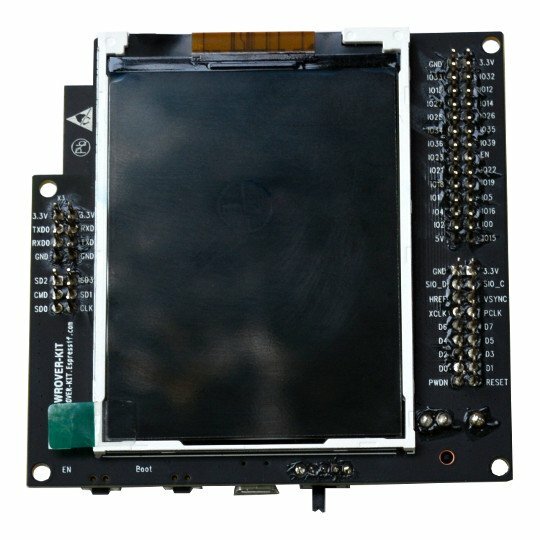 It is not designed nor manufactured by Olimex. 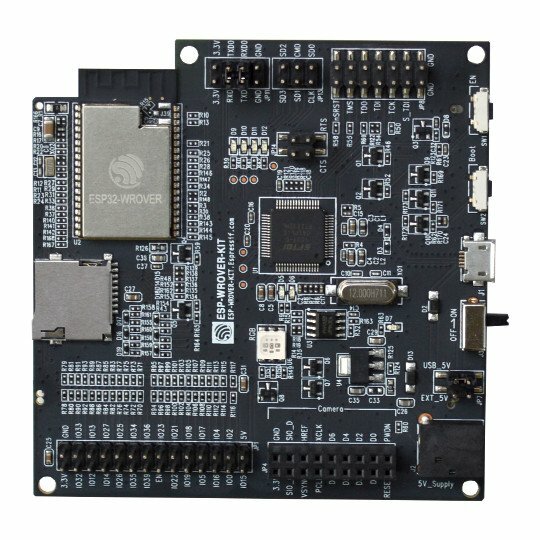 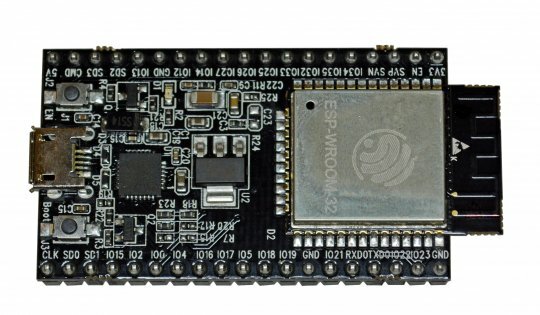 This board is designed and manufactured by the ESP32 creators - "Espressif Systems". 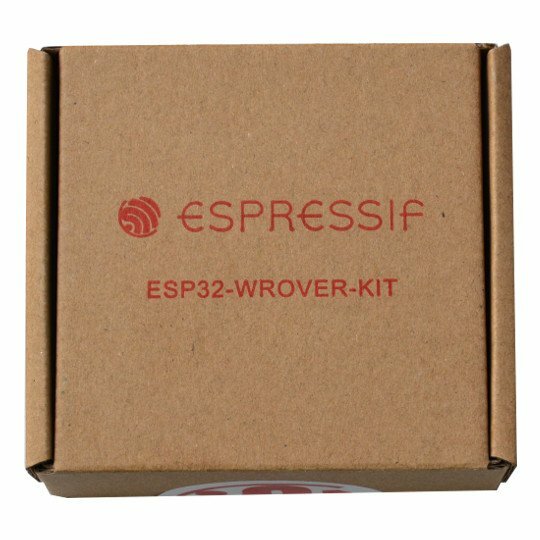 We are distinguished "Espressif Systems" reseller. 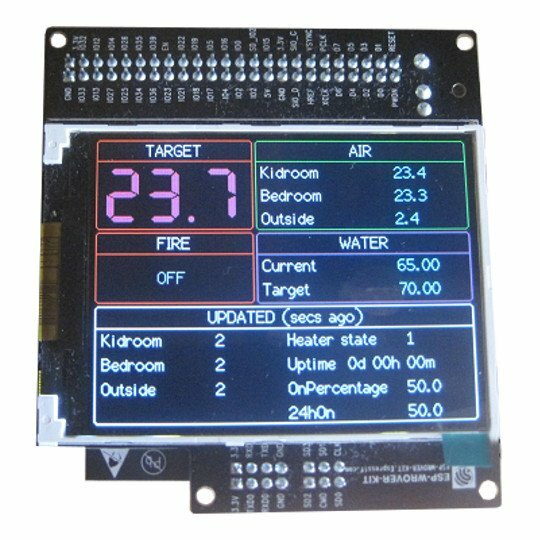 The most comprehensive KIT to evaluate ESP32 with JTAG interface and build in USB-JTAG converter, LCD 3.2" LCD display, micro SD card.